3 premium templates to build PWA, Mobile and Website apps! Angular ships with both Just In Time and Ahead Of Time compilation support, Server side rendering (also known as Angular Universal) and Lazy Loading modules. The combination of those features are a clear win over previous versions of the framework. A component system is the core of modern UI development. 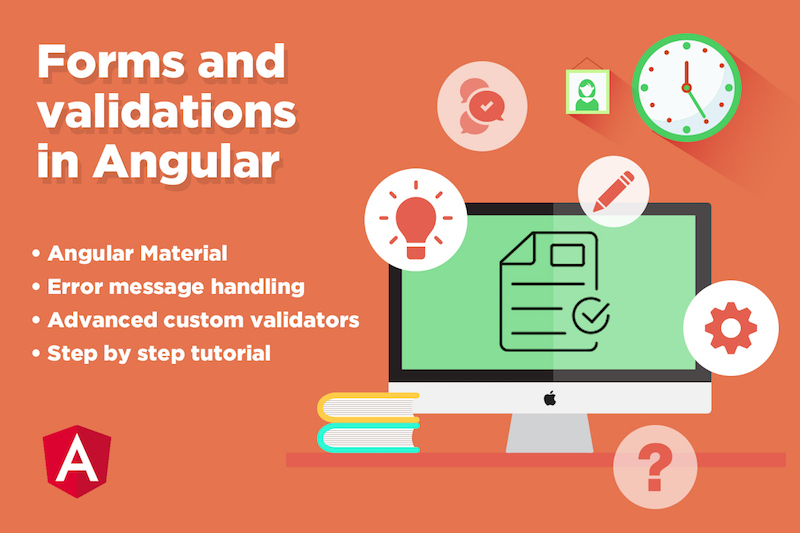 Angular solved components so well that you can rely on them to build really complex and scalable projects. Models and ViewModels provided to easily feed your UI with data. 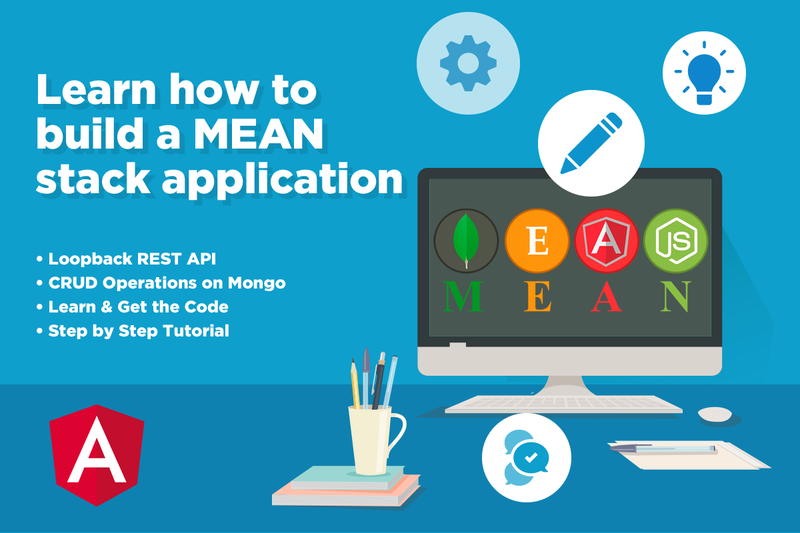 Keep your code clean and maintainable with the clean separation provided by our template. 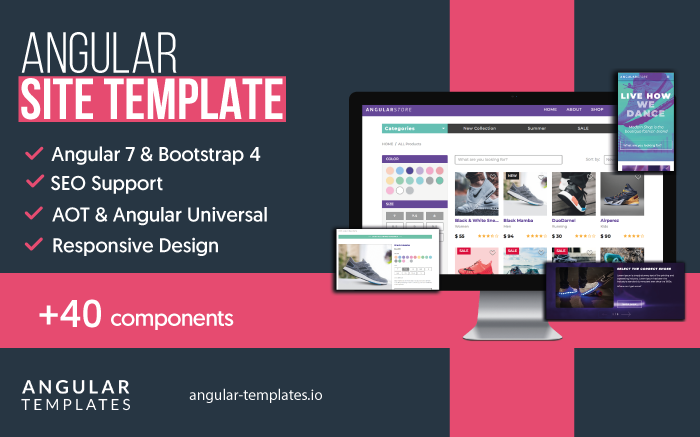 Our Angular templates are crafted to provide optimal viewing and interaction experience for a wide range of devices. 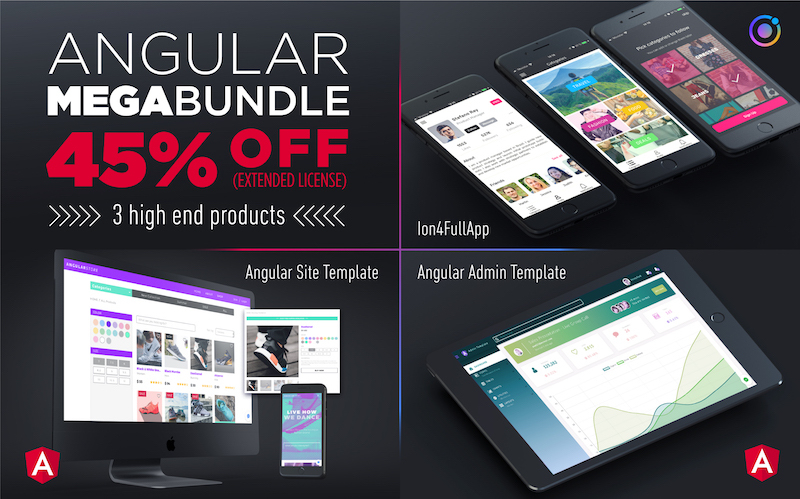 Our Angular ready-made applications provide an extensible theming architecture to easily adapt the template to your brand colors and styles. Angular 7 ships a super solid and stable framework you would love to work with. 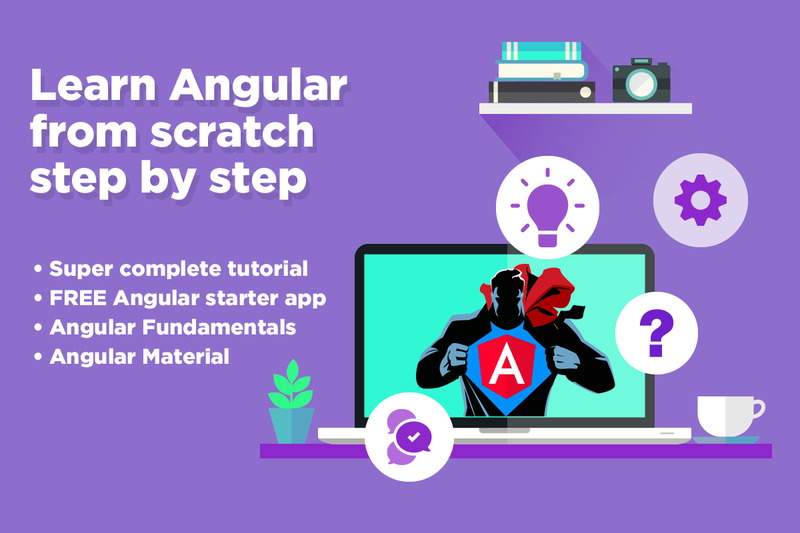 That stability and maturity enabled us to craft awesome templates that combine at the same time Angular Universal (Server Side Rendering), ahead of time compilation, lazy loading and a solid bundling config using the power of the Angular CLI. Bootstrap is the most popular CSS framework in the world for building responsive, mobile-first projects on the web. Tons of examples using material design components for every-day use cases. Support is delivered by the same engineers that crafted the templated in a timely manner. We listen. 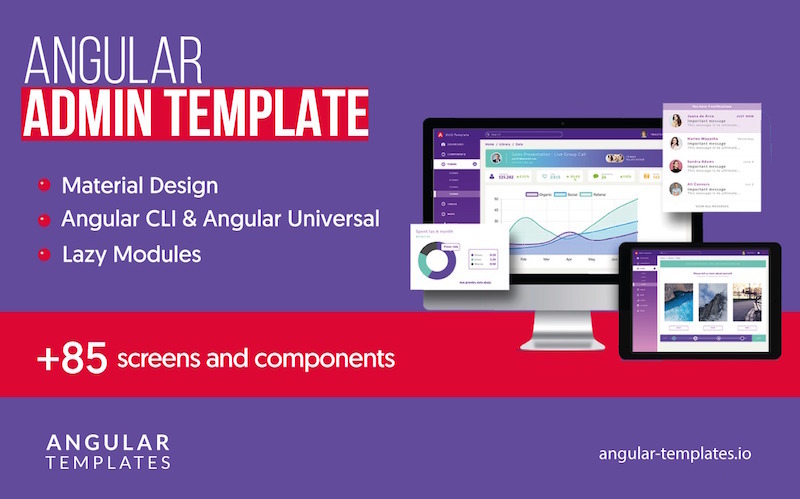 You have a voice on the future improvements of our angular templates. At the end, these are products for the community, we let you shape them towards your interests. We are committed to help you learn and keep up to date with the rapid pace of technology and frameworks changes. We have reviewed the Angular Learning path and defined an exhaustive content calendar that we will be publishing in our tutorials section.